Versatility in the construction industry has become much more important recently than it ever has been. Companies are often tasked with doing several different operations within a short period of time, all requiring different sets of equipment. At the same time, the budgets for fleet acquisition have become tighter. Fleet managers are tasked with making the most out of their often-limited budgets. Getting the most value out of each truck has never been more important. What if you could have three trucks for the price of one, thus allowing more flexibility in your budget? The 3-in-1 truck is exactly that! In a matter of minutes, you can switch between three different builds, essentially giving you the abilities of three trucks. As a TMA truck, the 3-in-1 is equipped with a TL-3 Scorpion attenuator that serves to protect workers in a work zone from oncoming traffic. 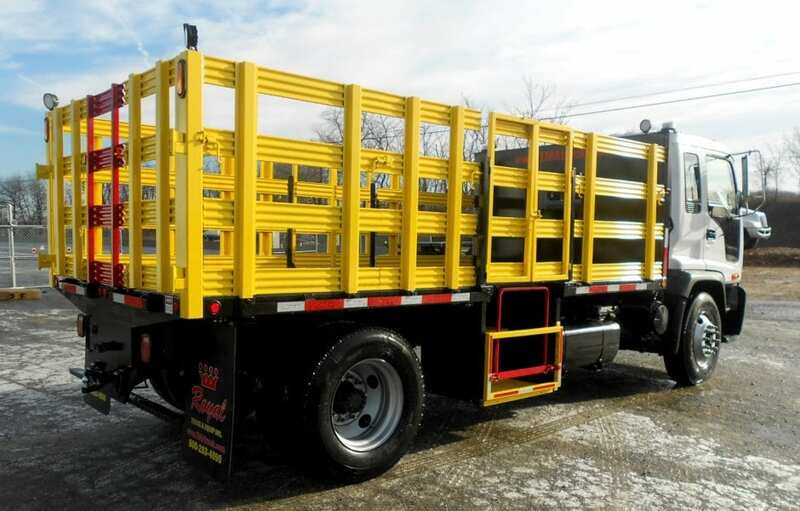 When being used as a cone safety truck, the truck is equipped with a hydraulic man basket. This makes cone and barrel operations as safe as possible. 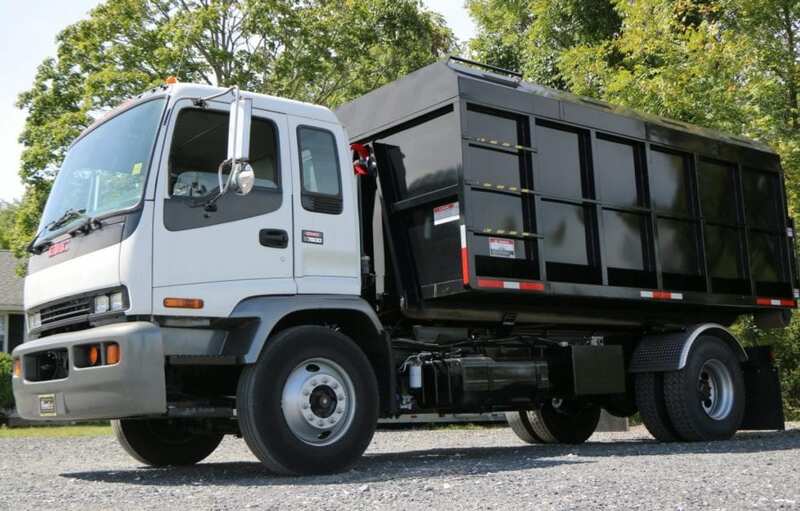 The stake body truck is an ideal solution to storing equipment and transporting it around the work zone. The 3-in-1 truck’s build can be switched in as little as five minutes with the Fast-Trak SwiftConnect system. The video above showcases just how easy it is to switch builds of the truck. As you can see, in only a few steps, you can complete the necessary tasks to switch the truck’s function. Time is always at a premium. The Fast-Trak SwiftConnect system on the 3-in-1 truck allows for you to not waste valuable time in switching the truck’s build. If you want to stretch your budget’s usefulness, the 3-in-1 truck gives you the most value for its price. 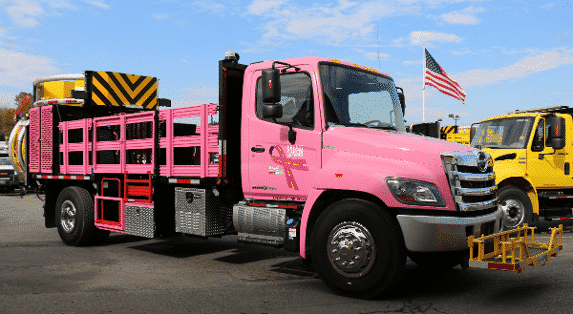 The truck can be used as a TMA truck, a cone safety truck, and a stake body truck and can be interchanged between the three in as little as five minutes. Why buy three separate trucks when you can own one that does the work of three? For more information about the 3-in-1 truck or to schedule a demo, contact us here!